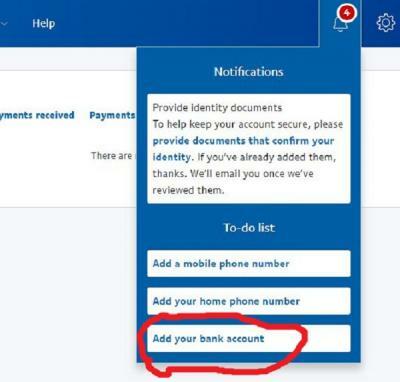 Linking your bank account to PayPal can really help remove the limitations set on your account by PayPal because this will prove to PayPal that you are the real owner of the Bank account and it also a form of verification that you are opening PayPal account with your real details. 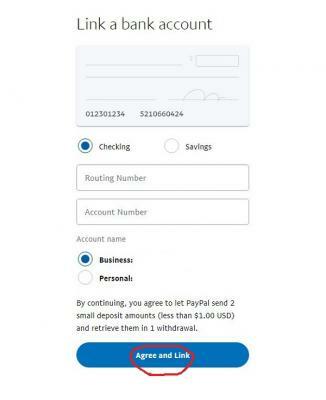 There are two ways to link your Bank account to PayPal (instant and three days confirmation), but in this article we will be talking about three days bank confirmation. 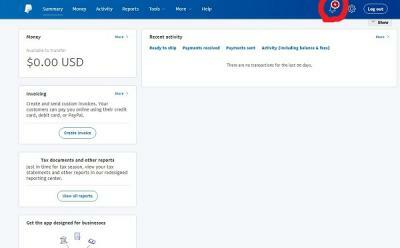 I have put together below step by step guild on how to link your bank account to PayPal explaining with picture. 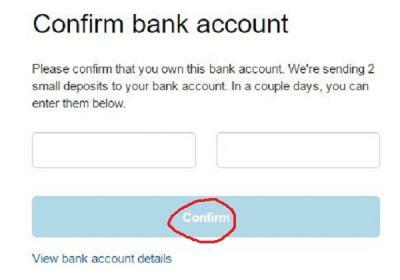 Once you get the two deposit correctly, your bank account will be linked to PayPal immediately. 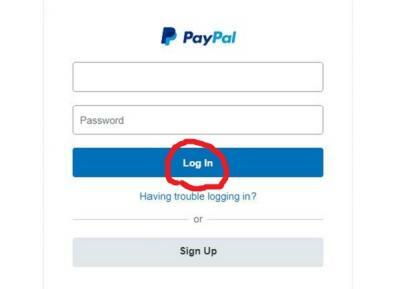 If you have any question ask below. 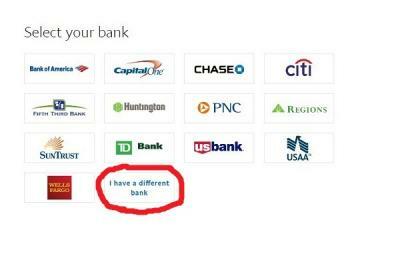 Dimas dika, Sarah Dillon And 4 others likes this.